Walfred Crespo is a 22-year-old Administration student from Cabimas. 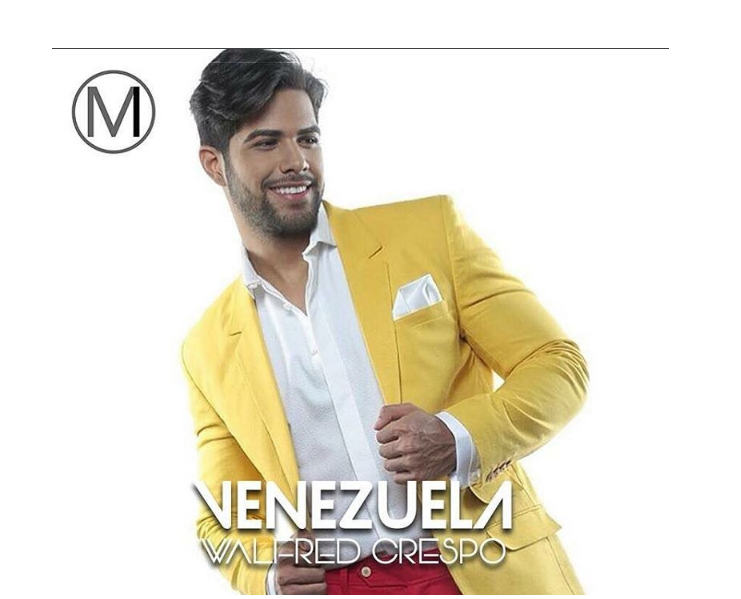 A karate expert, he has modeled and done commercials in his native Venezuela. He once volunteered his time in an institution that is responsible for developing community social work, where he had the opportunity to participate in the construction of a recreational park for the community. He hopes to see himself as an actor and achieve great things within the artistic medium.